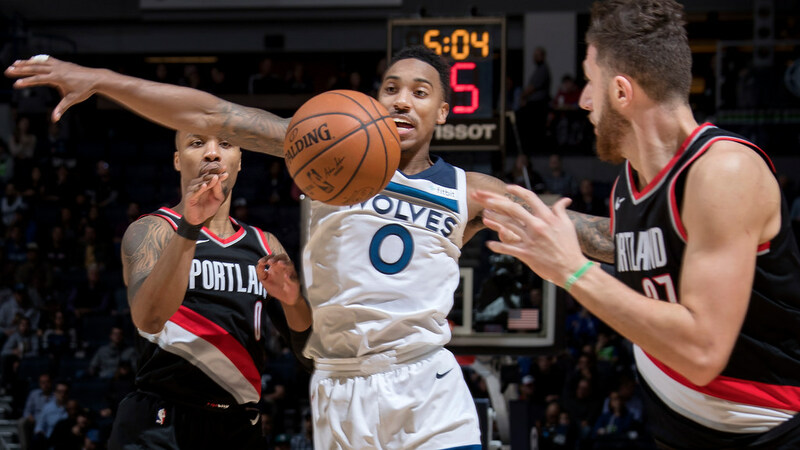 Damian Lillard told ESPN that two hecklers outside Target Center shouted what ESPN termed “anti-gay slurs” at the Portland guard as he was heading to the team bus after the Timberwolves’ 108-107 victory over Portland on Monday. Here are the two videos on Twitter showing Lillard approaching fans outside Target Center. The ESPN story said sources at the scene indicated no action was taken against the fans. A Timberwolves spokesman said the team would not be commenting on the incident.